New Woolly Kit – Store Open Today Only! It probably got a little lost in the Woolly Race flourish of the this past weekend. But, we have a sweet new kit design for sale right now. Since we all want some new chamois to be riding in sooner rather than later, the store is only open until tonight, Monday May 21st. So if you want some new duds to be riding in, head over to the Podiumwear Store Front and use the password woolly 2018. This stuff is NICE. 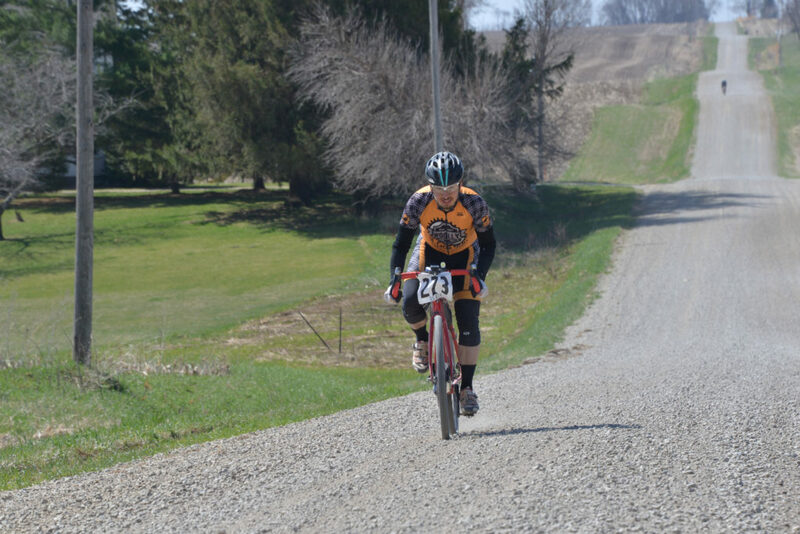 I wore my previous design kit (same quality level) for 350 miles and 33+ hours at Trans Iowa this year. No issues..
Woolly kit still feeling good 335 mile in. Again, the store closes at midnight tonight… so go get some today!